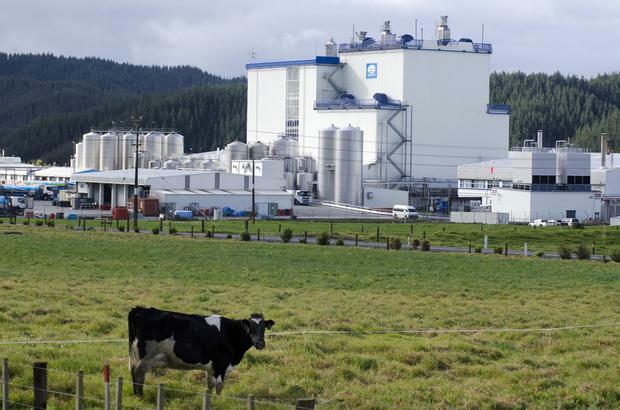 Dairy group Fonterra said on Friday its New Zealand milk production in February was largely flat from a year earlier, while Australian production fell sharply in January due to dry weather. However, dairy exports from New Zealand and Australia surged in January – up 16 percent and 32 percent respectively – due to stronger overseas demand for whole milk powder and infant formula, Fonterra said. China is a key market for its products.